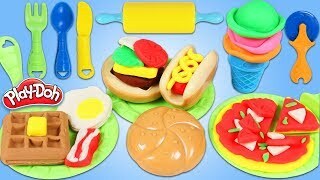 Play Doh Learn Colors Surprise Toys - Kids Toys for Playing Children. 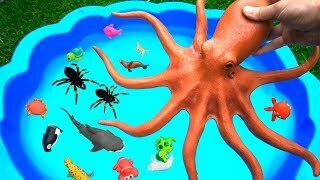 Welcome to Rainbow Toys channel, a place for children -and parents!- where you can find awesome surprise eggs videos. 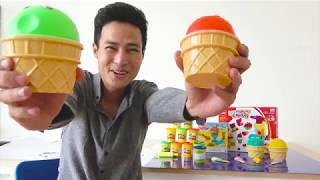 3:37Learn Colors with Pj Mask Toys for Kids. 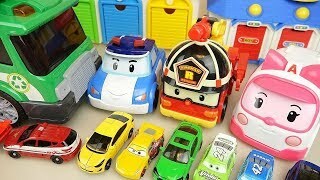 Super Wings Toys. 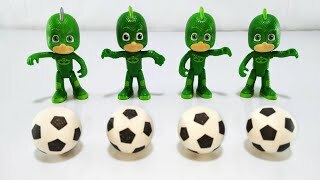 Colorful Soccer Balls.